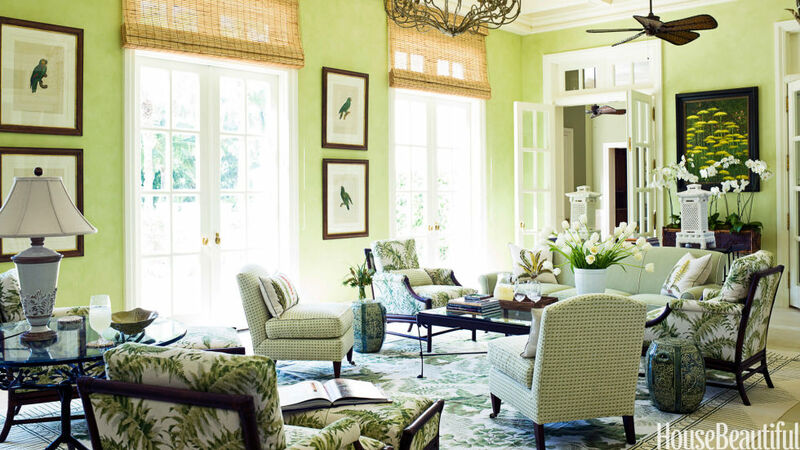 You painted a room a certain hue because you were drawn to it, but do you know why? 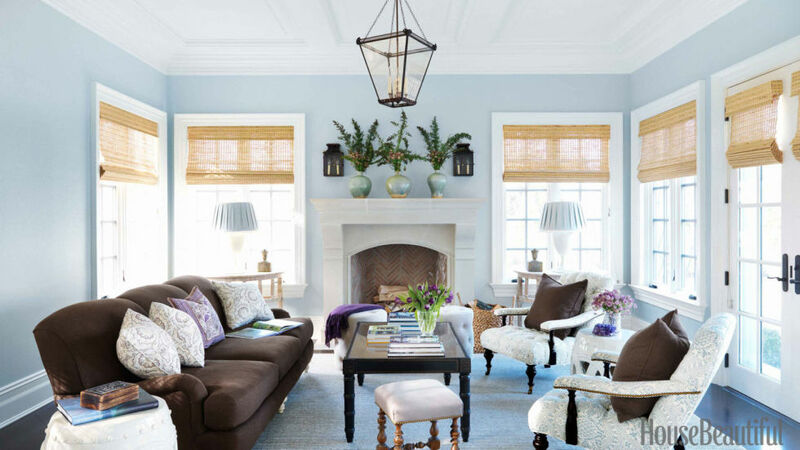 Color expert Kate Smith reveals the meanings behind your color choices. "As tried and true blue, you bring a no-nonsense attitude to most endeavors, and your strong belief in the things you undertake is often the key to their success. "Celadon indicates that you are a good listener, have genuine compassion, and allow others to express their hopes and fears. 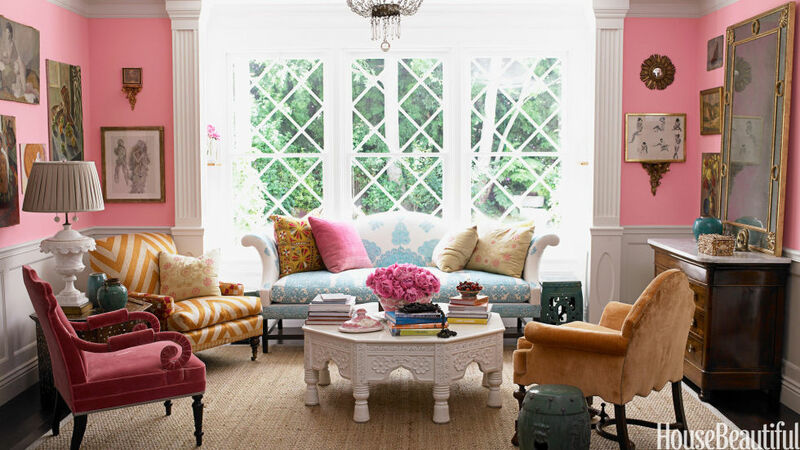 If you're drawn to bright pink, you're "maybe a bit tempestuous, someone who seeks out new experiences and surroundings. If you love rich browns in your decor, you "take your obligations seriously, are industrious, and value the respect of those close to you. Dare to go with dramatic black? You're "elegant, comfortable with formality, complex, a bit mysterious. 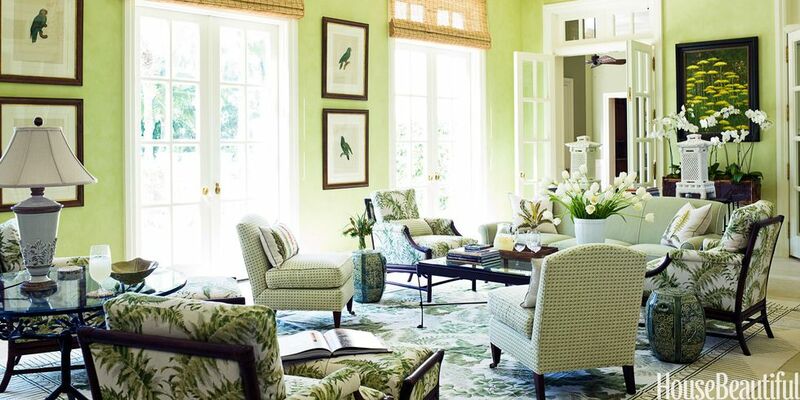 Bright green lovers are "someone who exudes positive energy and a 'we can make it happen' philosophy. 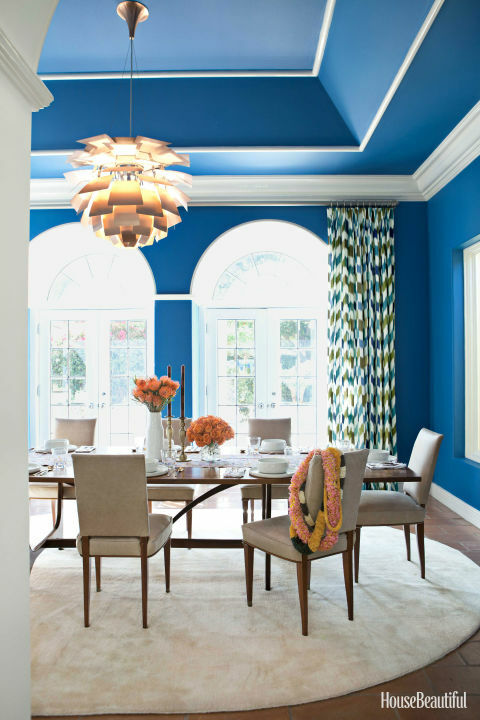 Electric blue reveals you as a dynamic personality.